France also said it will raise the issue with its European partners to include Azhar on the European Union list of people suspected of being involved in terrorism. France has decided to freeze the assets of Jaish-e-Mohammed (JeM) founder and leader Masood Azhar in its country. France also said it will raise the issue with its European partners to include Azhar on the European Union list of people suspected of being involved in terrorism. Azhar has claimed responsibility for the February 14 attack in Kashmir’s Pulwama in which 40 CRPF soldiers were killed. France has always been and always will be by India’s side in the fight against terrorism, the press release read. France had first moved the proposal in the UNSC to list Azhar as a designated global terrorist in the wake of the Pulwama attack. The move found as many as 13 co-sponsors in the Security Council. Aside from the US and UK among the other permanent members of the Security Council, 10 non-permanent and non-member countries also joined the proposal as co-sponsors. 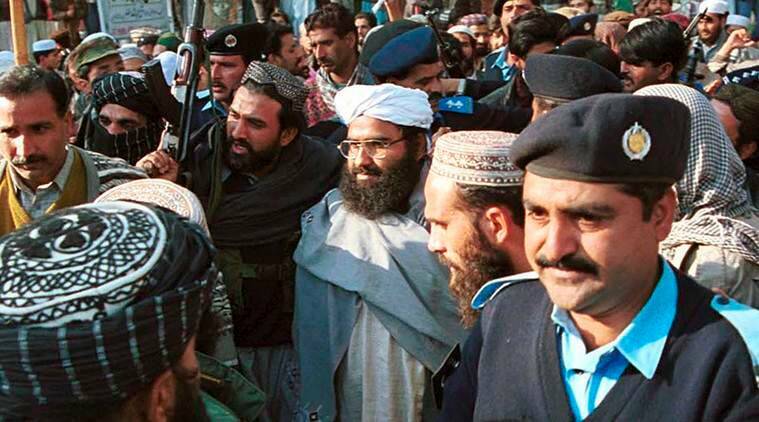 However, for the fourth time in 10 years, China stalled, at Pakistan’s behest, India’s bid to list the Jaish chief as a global terrorist at the United Nations Security Council.